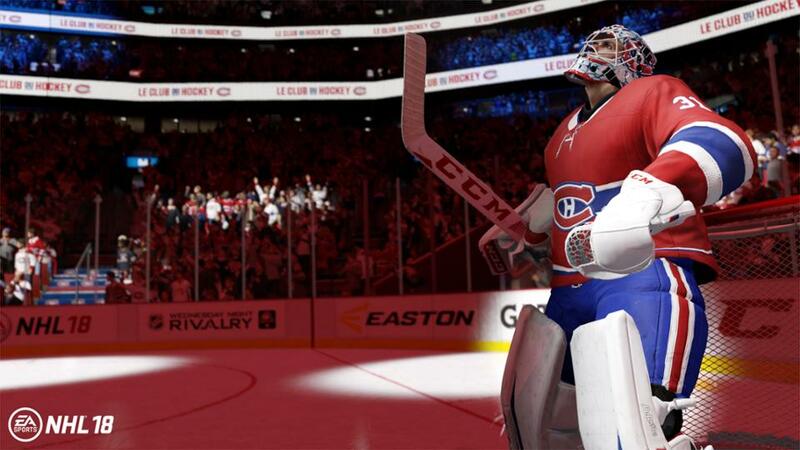 For Madden or FIFA fans, NHL 18 of course offers all the deep sim modes and options you crave if you’re the type who likes to dig in there and Generally Manage (or own) a virtual team. One fantastic new wrinkle is that, with the addition to the league of the Vegas Golden Knights, there was an expansion NHL draft back in June. 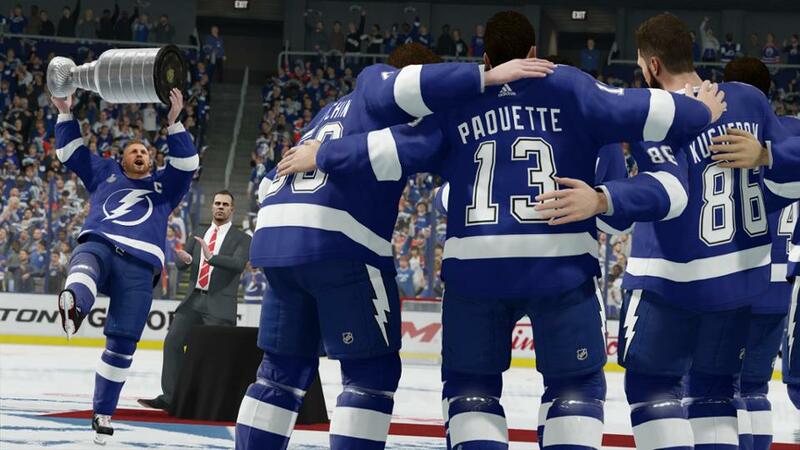 Thanks to that real-life weirdness (and wonderfulness), there are a couple of options you can use to launch right into a franchise mode. You can either start with a 31-team expansion draft and pick any of the existing NHL teams as your franchise that you’ll build over the course of seasons and years, or — even more wonderfully — you can opt for a 32-team expansion draft, and add a team of your own devising to the mix. The options for creating a team are robust and spectacular. (My only complaint is that there could have been a few more options for mascot heads and bodies, but I imagine not everyone is the mascot enthusiast that I am.) 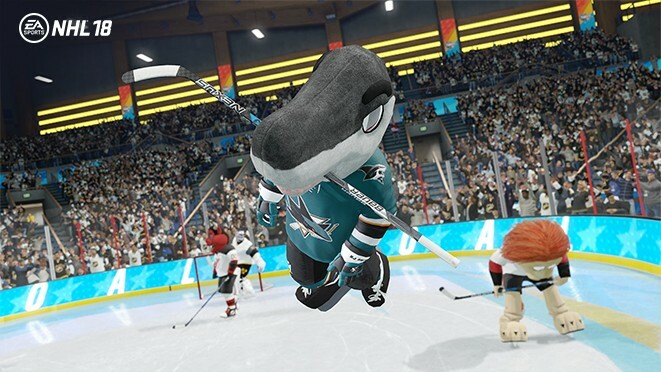 From fire-spewing scoreboards to allowing your team to enter through a big animal head, I think you’ll probably find enough here to make a team that you yourself would root for in real life. If it existed. 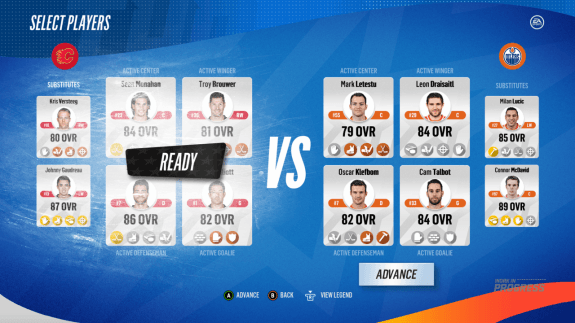 Beyond the standard sim modes, there is an all-new NHL Threes mode that is sure to please fans of arcade action. You’ll take control of some 3-on-3 teams and either play a very in-depth series of regional circuits, or go online and take on 3-player opposing teams. The action is frantic and fun, while offering just the right amount of challenge. It’s also a spectacularly goofy mode, where guest legends and even mascots will suddenly show up to play against you. (And as we’ve established, I’m totally okay with mascot shenanigans.) Play well enough in the game, and unlock loads of stuff from the teams you’ve just beaten at 3-on-3. 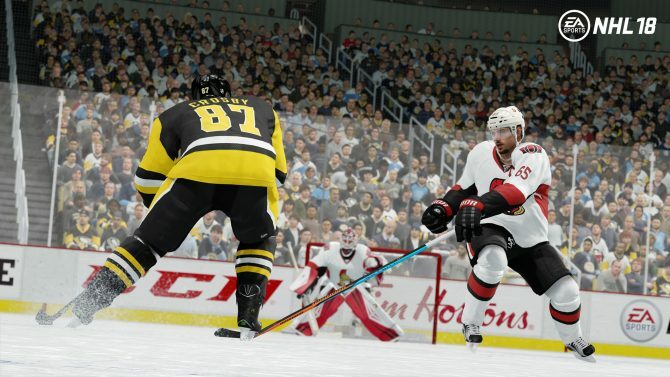 The hockey gameplay itself is, as you would hope, fantastic. There’s an in-depth set of tutorials and videos for you to take yourself to hockey school before you dive in, and there are a number of different control setups you can use. Helpfully, the first time you fire up the game, you’re given a suggested set of parameters based on your familiarity with the franchise and your expertise level. There are hours and hours of content to dig into right off the bat, and it never really feels like work, unlike some other sports games story and sim modes out there. After playing for a couple of days, I found my mind drifting back to the desire to hop in and play some more Threes, or tweak my team a little bit more. 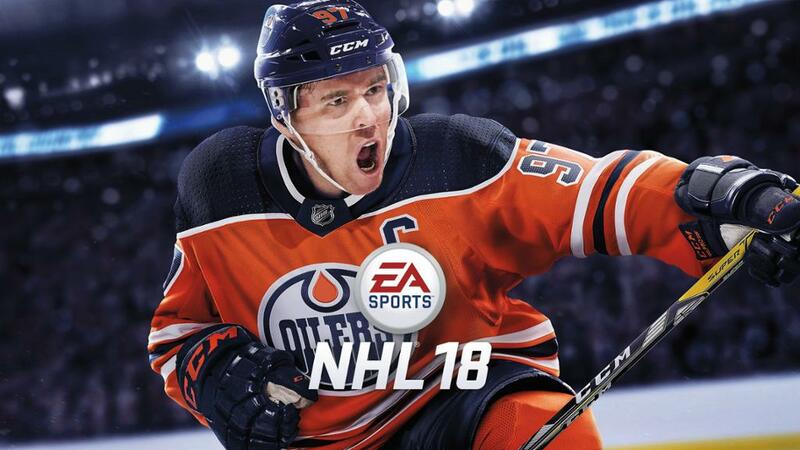 I couldn’t be happier with NHL 18, and if you’re a fellow lapsed hockey game fan, you might want to check out this year’s installment. This review was written using a review copy of the game provided by the publisher.